The Best Drinks, Wings, Night Life in Columbus, Ohio! 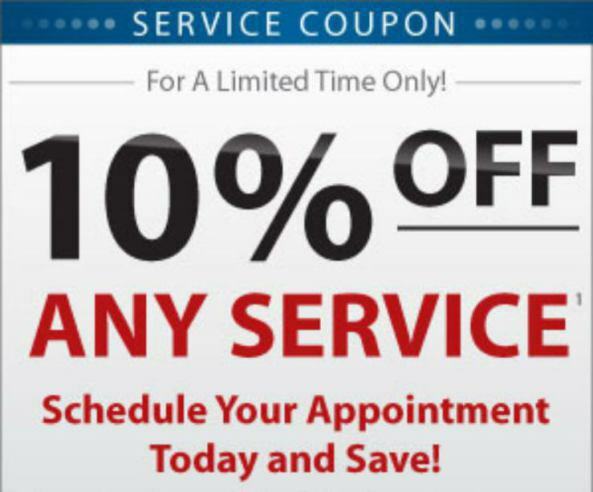 Please print this coupon and bring it to our shop to receive 10% discount for first time customer or military personal. Thank you! PLEASE SHARE THIS WEBSITE ONLINE. THANK YOU!